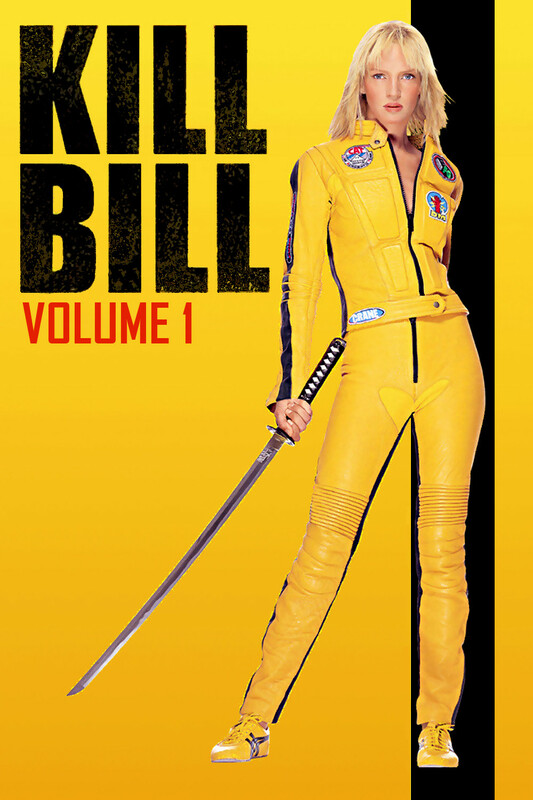 A little movie fun this time from the RAFM USX Modern Day Heroes range. 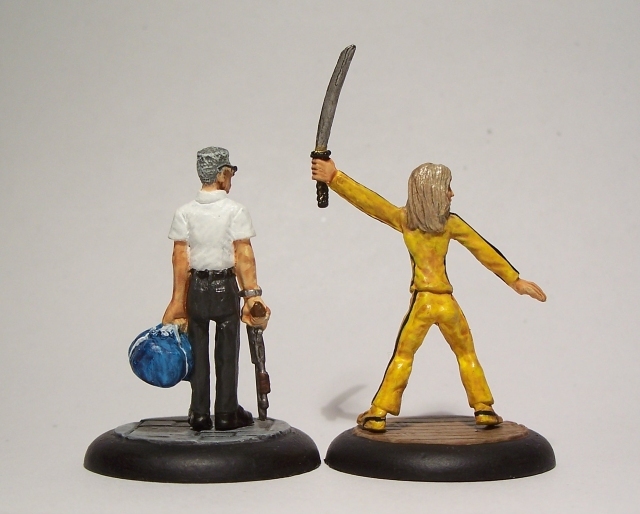 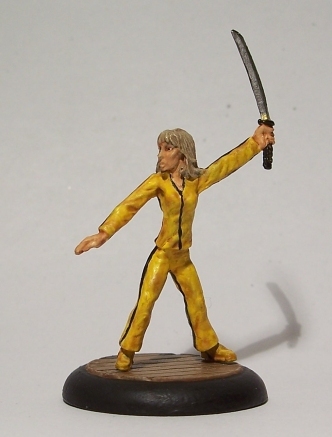 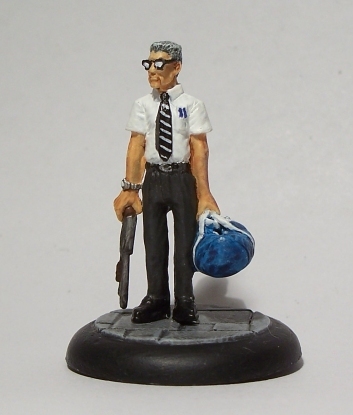 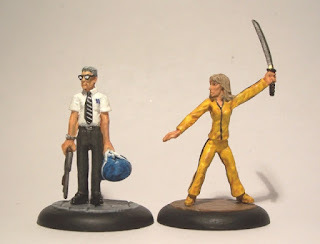 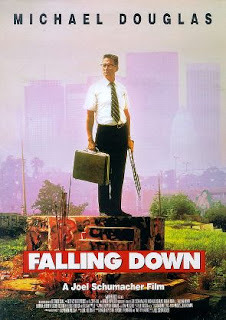 Next up is their Harold Smith mini as William Foster from Falling Down. A couple of pics of them together.